Many large companies dish out hefty bucks to protect their leaders. Businesses often pay for CEOs' home security, as well as private flights and guards when they're on the move. 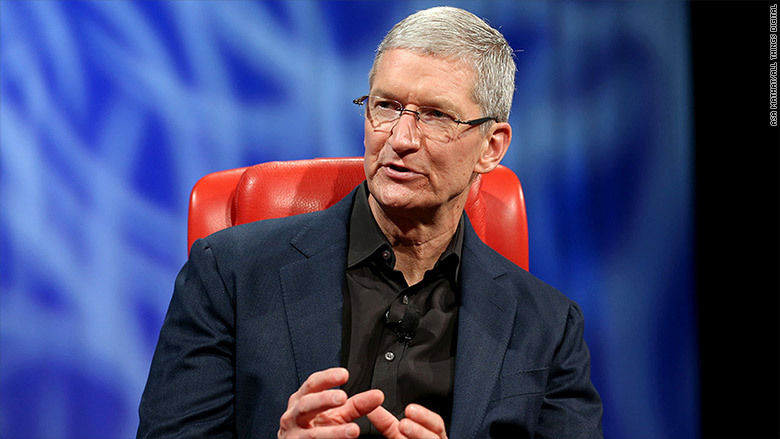 America's biggest company, Apple (AAPL), is generous with the big bucks it spends on it's CEO. At just under $700 thousand, Apple is spending a hefty amount on Tim Cook's security But it's a tiny fraction of Apple's earnings for a company -- it's on its way to reporting a $53 billion profit this fiscal year.